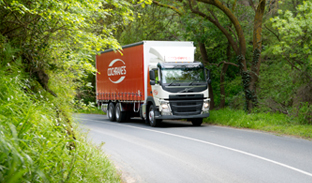 3PL or Third Party Logistics is a term which has thrown around freely in the transport sector over the last couple of decades, but not every transport company is a 3PL provider in the genuine sense. Outsourcing all or much of a company's logistics operations to a specialised company....Preferably these services are integrated, or bundled together by the provider. Services they provide are transportation, warehousing, cross-docking, inventory management, packaging and freight forwarding. 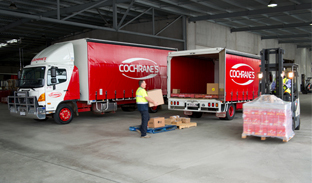 Why Do Companies Choose Cochrane's as Their 3PL Provider? The costs of leasing, staffing, managing and meeting compliance requirements of your own solution can often be significant and are generally fixed regardless of your turnover. Cochrane's works with clients to develop a largely variable cost base and a fully integrated solution, which allows our customers to focus upon what they do best - product development, marketing and sales. 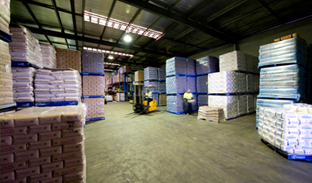 Contact Us now to discuss your requirements and see how we can work with you to transform your South Australian logistics model. We have worked with Cochrane's for over 23 years and are delighted with their professionalism, experience and knowledge of the magazine distribution business. The service they provide to Gordon & Gotch Australia is of the highest quality. Cochrane's understand the high standards that our company requires and are most efficient in delivering a service that our customers expect. I would highly recommend working with them.